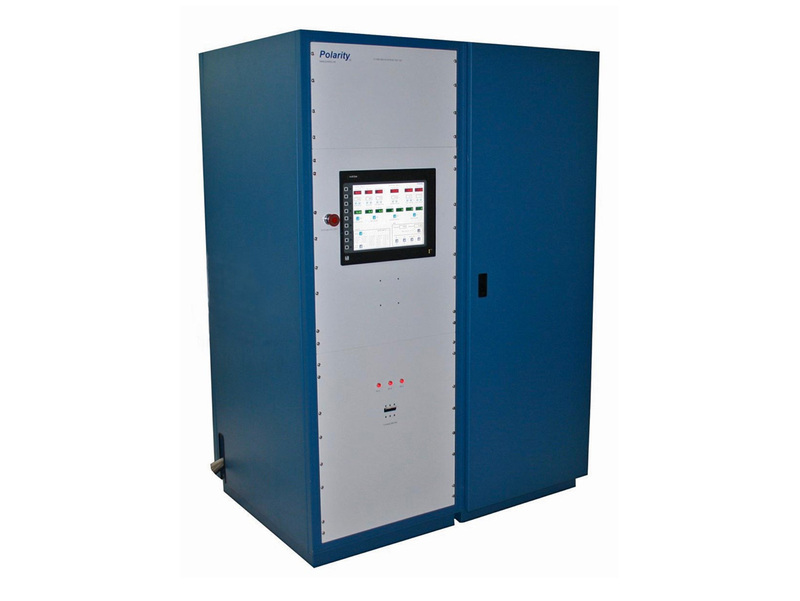 Ultra Low Noise Pulsed CCTWT HPA, 60-150kW | Polarity Inc.
Polarity’s CCTWT pulsed amplifiers are ideally suited for demanding performance in next generation radar systems. 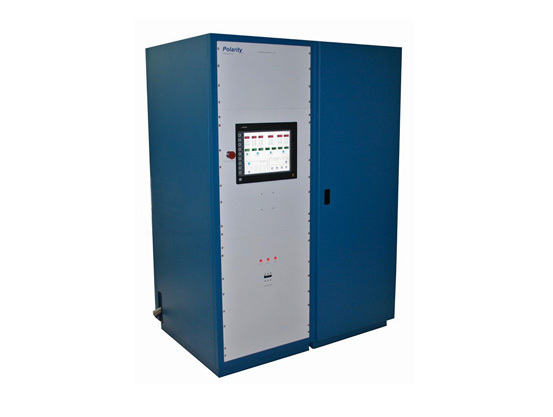 This high efficiency, liquid cooled transmitter is densely packaged for ground mobile applications and has RF modulation rates up to 600KHz. Outstanding thermal design ensures reliable operation from ambient temperatures of -40C to +50deg C. The POL CCTWTA offers a design with industry leading reliability and its power supply design ensures rugged performance that is unmatched. This high efficiency transmitter design meets the demands of today’s complex pulsed microwave radar systems. Optional features: A proven control protocol provides serial RS232/422/485, ethernet, and advanced user friendly communication to provide data logging for cost effective maintenance and trouble shooting.